After a disappointing losing season, the Chicago White Sox have been looking to bolster their roster in order to improve for the next. Part of that was identifying promising prospects to add to their squad, which includes ​​standout Dane Dunning. Unfortunately, Dunning may not get his chance to prove himself this season as a report was released that states that he may need to get Tommy John surgery. ​​​Dunning was having an outstanding 2018 season before injury cut it short. He was expected by some to get a shot at the professional level this year. However, due to injury, he was not called up to spring training and may be expected to play for the Double-A Birmingham team. The recovery time for Tommy John surgery for pitchers is around 12-to-15 months, meaning that ​Dunning will be out for the whole year. 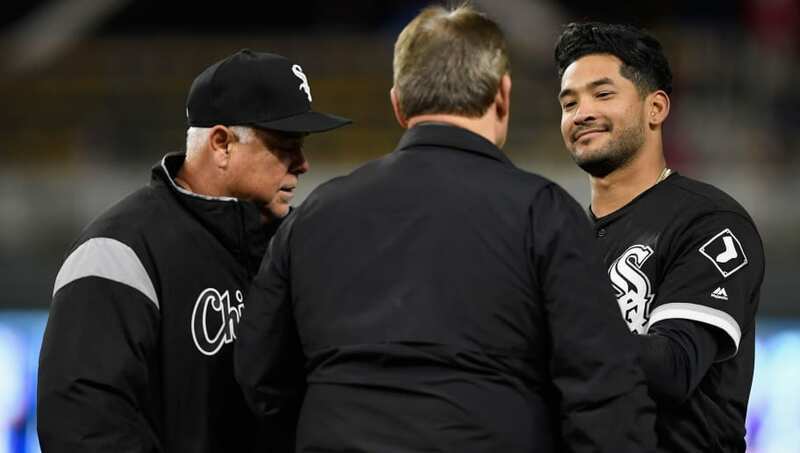 His decision has not been made as of yet, but if Dunning chooses to have the surgery, it will be yet another set back in the White Sox's hopeful resurgence.